Employee engagement is of great importance to a company's productivity, staff turnover and employer brand. 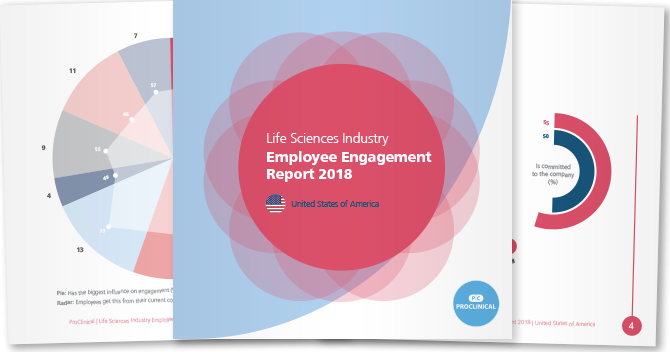 You can use our regional engagement reports to find out the level of engagement across the life science industry and what matters most to workers at different levels, company types and demographics. A breakdown of data by company type, including pharmaceutical, biotech, medical device and CRO/CMOs. Employee engagement survey questions to ask your employees. Regional reports are based on segmentation of data collected in a survey of over 1,700 people employed by the industry globally.